Adventurers Ben Stookesberry, Sarah McNair-Landry and Erik Boomer are on an extreme mission in Greenland. 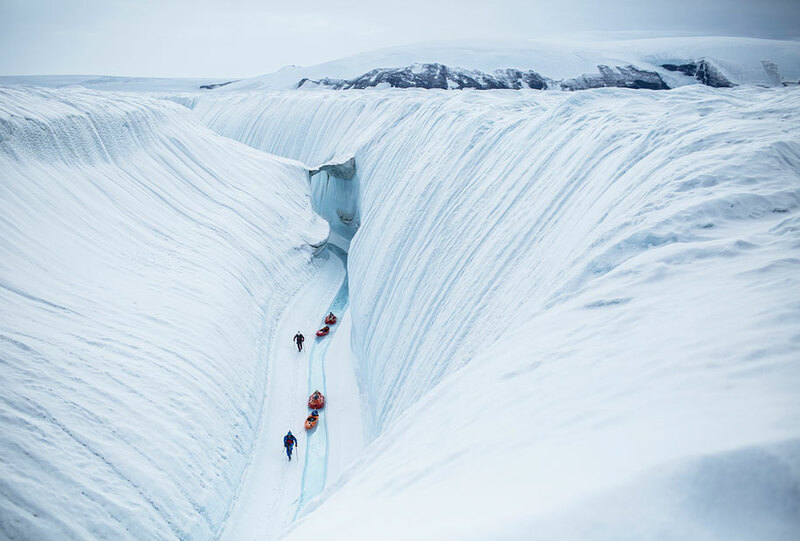 Using kite skis, the trio tow their white-water kayaks 1,000km over the Greenland Ice Cap to reach the northernmost river ever paddled – and then the challenge gets even tougher. With spectacular cinematography, remote wilderness and a large amount of suffering, this film shows what it’s like to be far out of your comfort zone. Iceland. A cold, rugged and forbidding landscape where powerful rivers plunge through bedrock gorges, over massive waterfalls towards the sea. 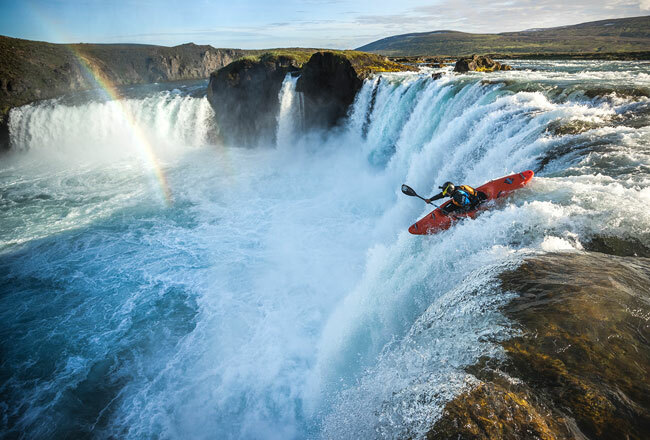 A crew of French kayakers travel here to ask the question we have all asked ourselves in the outdoors at some point: “Why? Why do we do this?”. Picking through the tidepools of a deserted tropical beach, a young boy finds a mysterious treasure washed upon the rocks and is swiftly transported to a different world. 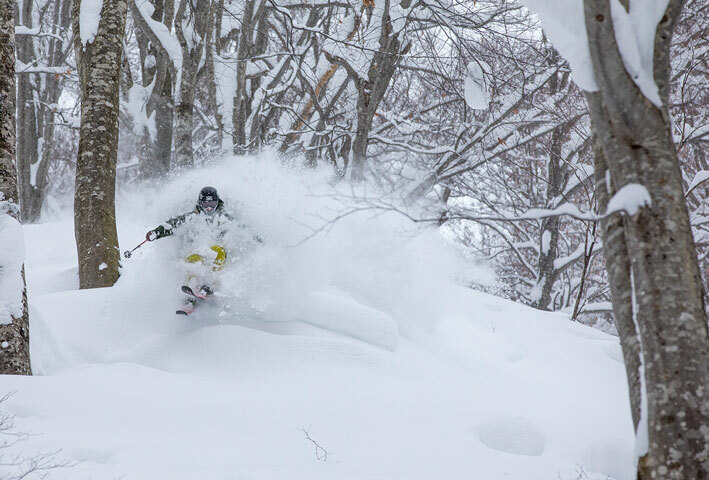 This one is blanketed in snow, muffled by storms and home to skiers carving through shoulder-deep powder. For most climbers, it’s safety first. But Brad Gobright is definitely not most climbers. 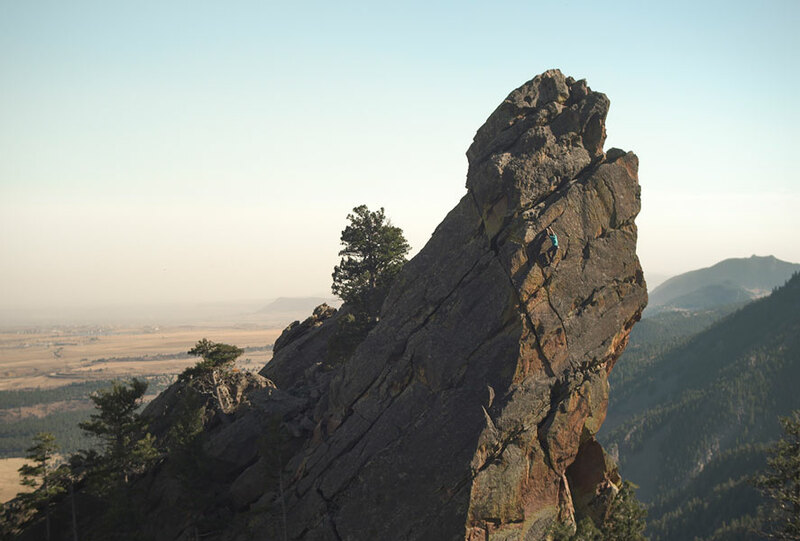 Fuelled by day-old doughnuts and unhindered by a fear of falling, this young talent is pushing the limits in his backyard playground of Eldorado Canyon, Colorado. 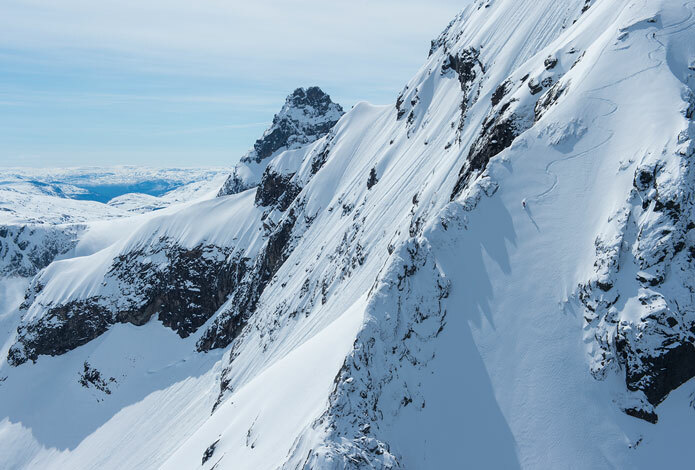 Having survived a few big scares, Brad is determined to make his boldest ascent yet – a first-ever free solo of one of Eldo’s most exposed and difficult routes.